As your primary care providers, your doctors at Livonia Premier Aesthetics in Livonia, Michigan, are your first points of contact for all of your healthcare needs. They conduct your routine wellness exams, order diagnostic screenings and lab tests, and recommend trusted specialists to continue your care. Choose the convenience and consistency of an experienced, trusted primary care provider. 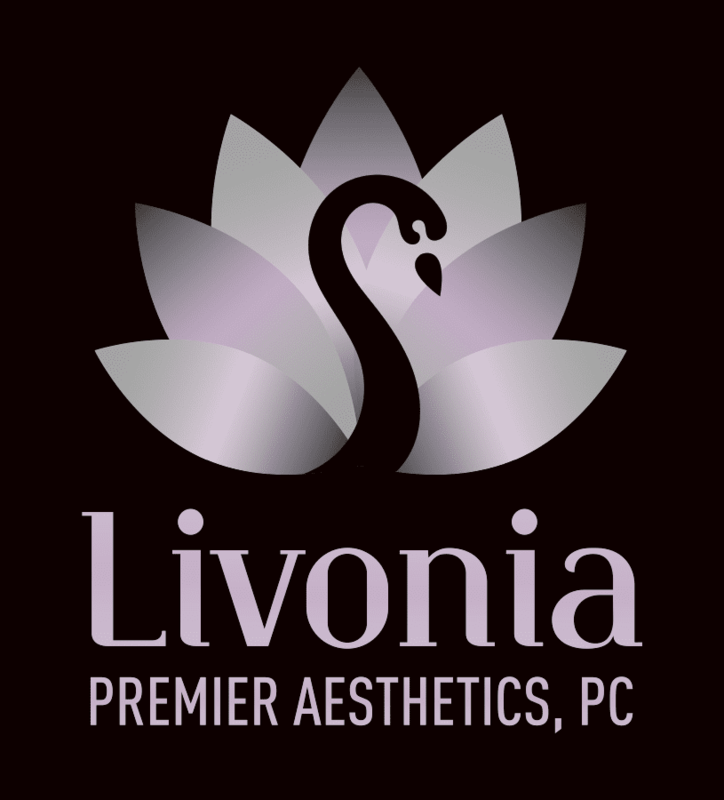 Call Livonia Premier Aesthetics or book your appointment online today. Primary care is comprehensive health care that is not specific to anybody system, organ, or condition. It continues throughout your lifetime. As a primary care practice, Livonia Premier Aesthetics is your first point of contact for nonspecific health concerns and the focal point for all your health care services. You can visit your primary care doctor for a minor cough or cold and also for more pressing health concerns. Your primary care doctor is essentially the “team leader” when it comes to all of your health and wellness needs at every age and stage of life. What does a primary care doctor do? Your primary care doctor performs many different functions related to your health and wellness throughout your lifetime. Besides all of those important duties, your primary care doctor continuously guides and educates you to make good choices for a healthy lifestyle, so you can look and feel your very best well into your golden years. What’s the best way to choose a primary care doctor? Because your primary care provider is the initial contact for all of your healthcare needs, you will be spending a lot of time with them. Do they listen to me? Do they value my time? Do they answer my questions? Do they help to educate me about my condition? Do they encourage me to make healthy choices? At Livonia Premier Aesthetics, you can answer yes to all of these questions. The doctors there are invested in your well-being. Preventive care is especially important to them. They will notify you when it’s time to schedule your mammogram, colonoscopy, and other routine tests. After all, early detection is the key to managing many serious, chronic health conditions. Livonia Premier Aesthetics offers compassionate, personalized primary care. Call or click to schedule your appointment today.